Participant Media, National Domestic Workers Alliance with Domesticas Unidas, eQuality Homecare and The Esperanza Peace and Justice Center invite guests for a free special community screening of Roma. Oscar Winner Alfonso Cuarón delivers a vivid, emotional portrait of an Indigenous domestic worker’s journey. 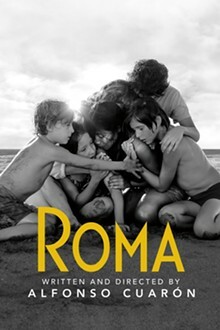 The story follows Cleo, who works and cares for a middle-class family in the neighborhood of Roma in Mexico City.